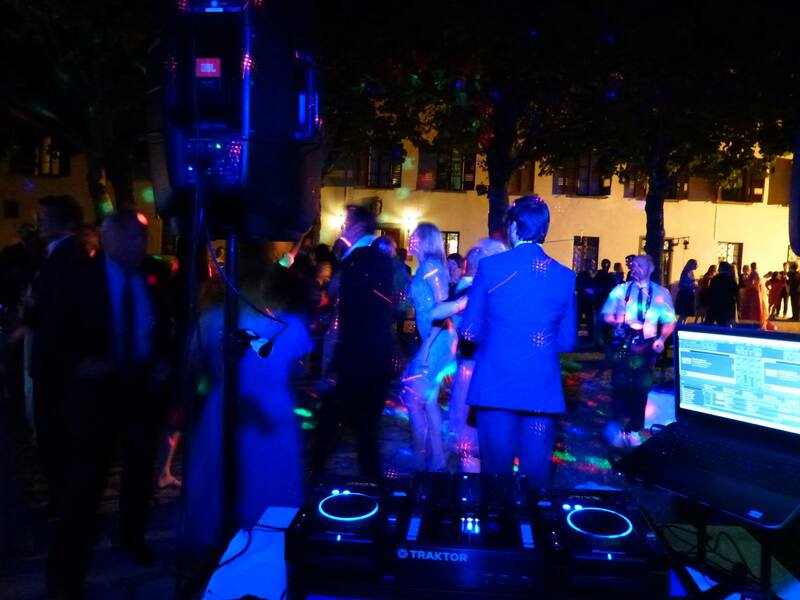 Mobile dj and Mobile Disco for your party in Tuscany and Italy – PinkPantherDj service @ professional wedding Dj in Florence Siena Lucca Pisa Chianti Firenze! Party with the Pink Panther Dj service in 2019! 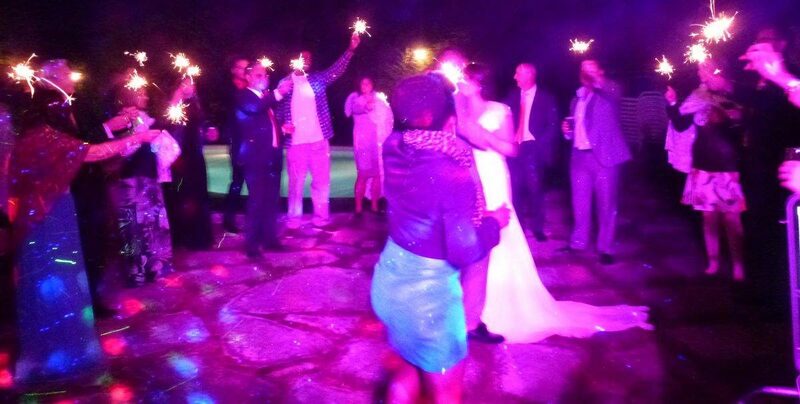 Nice and Colorful Disco setup with a Neon Lighted dj Booth,JBL speakers, Mirrorball,Smoke,Lasers,Uplighting,etc…I Rock Your Wedding in Tuscany! Author Daniele Pink Panther Dj servicePosted on December 14, 2018 December 22, 2018 Categories mobile djTags Chianti, dj, dj for party, Florence, Lucca), mobile disco, mobile dj, party, Siena, Tuscany, Umbria, wedding dj, wedding in Italy, wedding in TuscanyLeave a comment on Party with the Pink Panther Dj service in 2019! 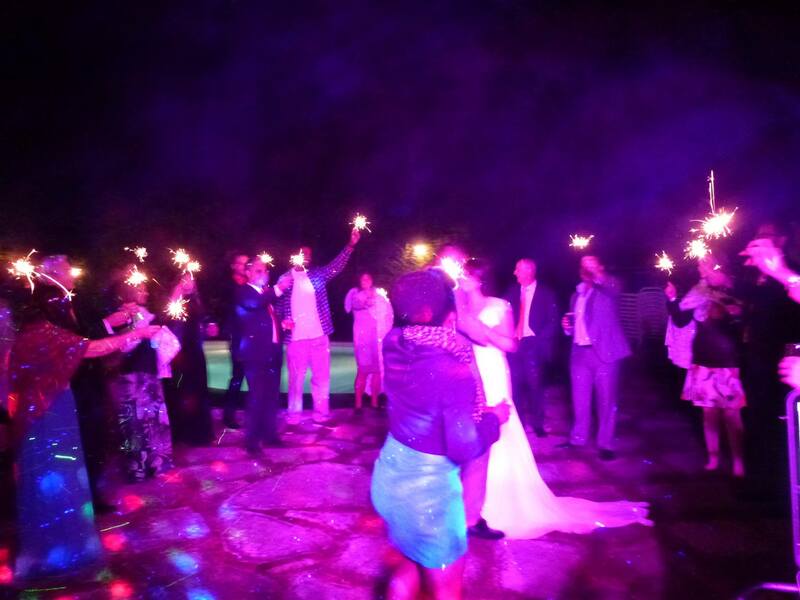 Nice and Colorful Disco setup with a Neon Lighted dj Booth,JBL speakers, Mirrorball,Smoke,Lasers,Uplighting,etc…I Rock Your Wedding in Tuscany! Book The Pink Panther Dj service for your italian Event in 2018!Skilled and professional wedding Dj.Always updated and professional equipment.Good Audio and stunning disco setup with lights and lasers.Dj with Saxphonist.Audio service for speeches. Author Daniele Pink Panther Dj servicePosted on January 19, 2018 Categories mobile dj, mobile dj service in Italy, Tuscany . Aperitif and dance party, UncategorizedLeave a comment on Book The Pink Panther Dj service for your italian Event in 2018!Skilled and professional wedding Dj.Always updated and professional equipment.Good Audio and stunning disco setup with lights and lasers.Dj with Saxphonist.Audio service for speeches. 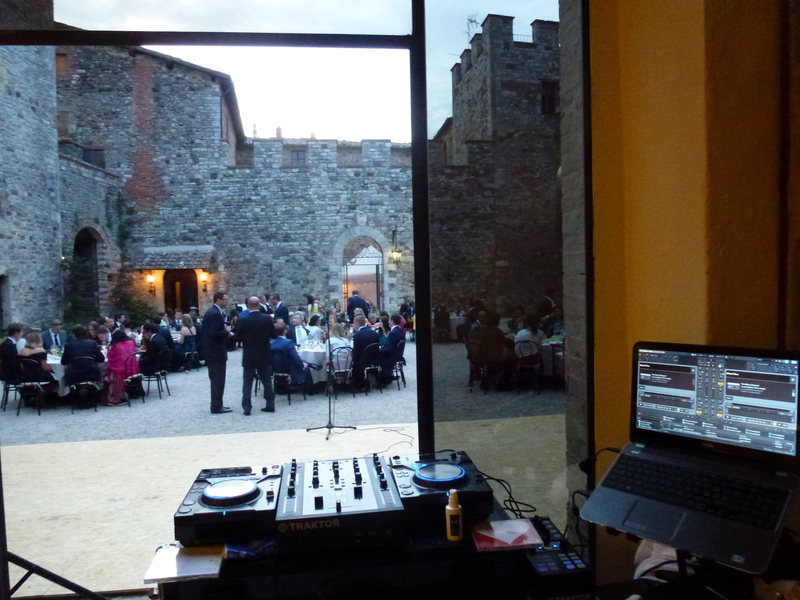 Pink Panther Dj service in Tuscany; skilled and professional Wedding Dj for your great party in Chianti, Lucca,Siena,Firenze! Author Daniele Pink Panther Dj servicePosted on January 24, 2017 Categories mobile djTags Chianti, disco party, dj service in Tuscany, Firenze, Florence, Lucca), mobile disco, mobile dj in Tuscany, Pisa, Siena, Tuscany, wedding dj, wedding partyLeave a comment on Pink Panther Dj service in Tuscany; skilled and professional Wedding Dj for your great party in Chianti, Lucca,Siena,Firenze! 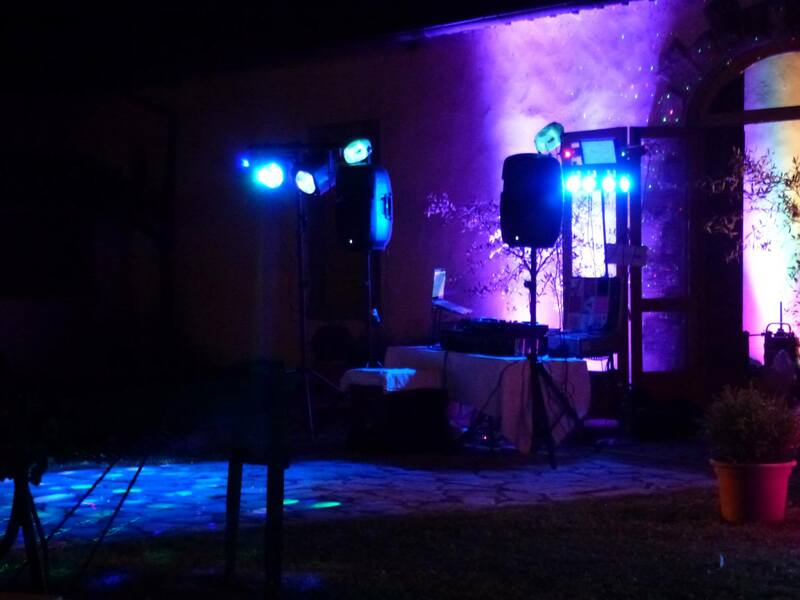 Book Your Event with Pink Panther Dj service in Tuscany.Skilled and professional wedding / club Dj with new & updated equipment.Good Audio and Cool lights. Author Daniele Pink Panther Dj servicePosted on April 12, 2016 April 12, 2016 Categories mobile djTags dj firenze, dj for wedding, dj in Florence, dj in Siena, dj service, dj service in italy, wedding dj in Chianti, wedding dj in Tuscany, weddingdjLeave a comment on Book Your Event with Pink Panther Dj service in Tuscany.Skilled and professional wedding / club Dj with new & updated equipment.Good Audio and Cool lights. 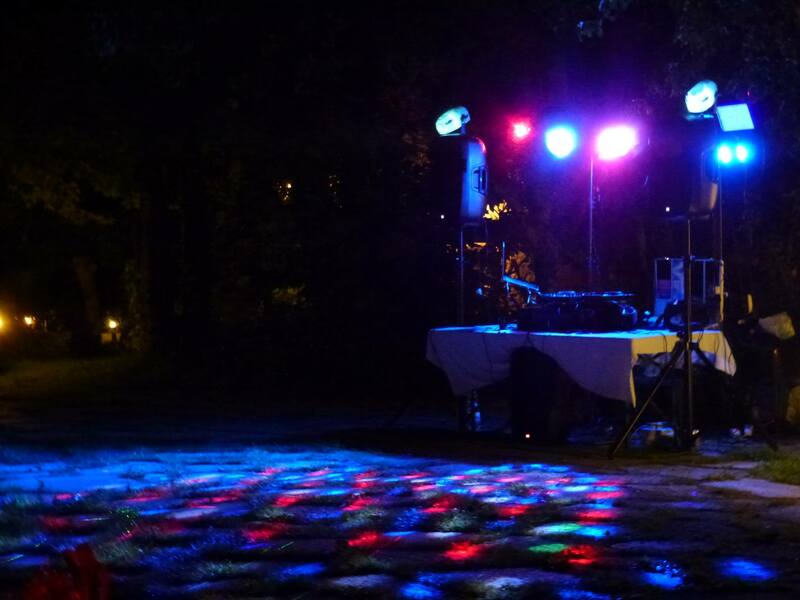 Book your Party with Pink Panther Dj service in Tuscany!Skilled DJ with cool audio and lighting set-up!Always Updated equipment and Music. Author Daniele Pink Panther Dj servicePosted on February 28, 2015 Categories mobile djLeave a comment on Book your Party with Pink Panther Dj service in Tuscany!Skilled DJ with cool audio and lighting set-up!Always Updated equipment and Music. 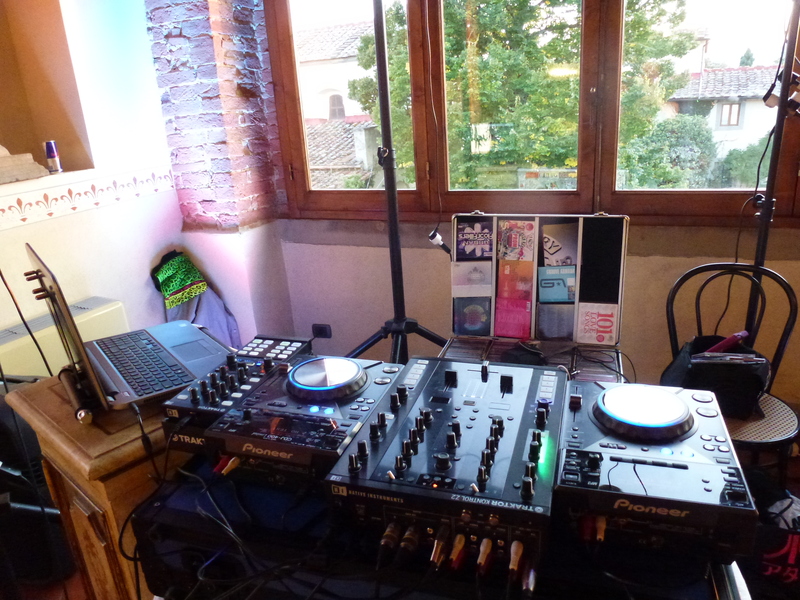 Book Your Event with Pink Panther Dj Service in Tuscany.Skilled and Professional Wedding Dj for your Great Day in Florence,Siena,Pisa, Chianti,Lucca,Arezzo and central/northern Italy.New and Professional Audio/Dj Equipment.various Disco Lighting setups.Additional PA Systems for Background Music and Speeches. Author Daniele Pink Panther Dj servicePosted on February 11, 2014 February 21, 2015 Categories mobile dj, mobile dj service in ItalyTags dj for wedding, dj in Florence, dj in Lucca, mobile dj in Tuscany, Pink Panther dj service, wedding dj, wedding dj in ChiantiLeave a comment on Book Your Event with Pink Panther Dj Service in Tuscany.Skilled and Professional Wedding Dj for your Great Day in Florence,Siena,Pisa, Chianti,Lucca,Arezzo and central/northern Italy.New and Professional Audio/Dj Equipment.various Disco Lighting setups.Additional PA Systems for Background Music and Speeches.